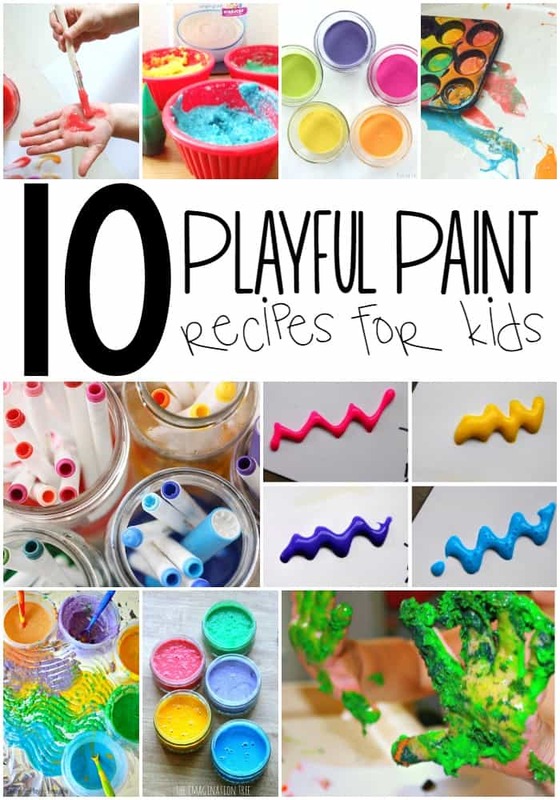 Summer is SO close to being here I can almost smell it, well, maybe feel it with these paint recipes for kids! The kids are getting ancy, the weather is getting warmer, and there are dandelions ALL over my backyard! 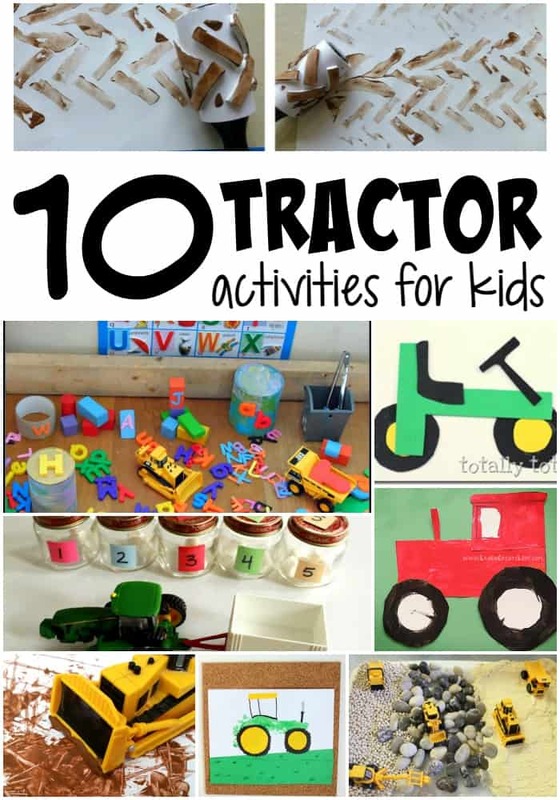 I’m ready to break out the messy activities and let the kids have some fun outdoors! Here are some great sensory enriching DIY paint recipes for kids that you can create with them this summer. 1.Smell the fun with this Kool-aid Sand Paint from Learn Play Imagine! 2. Want some more scented fun? Check out this Scented Chalk Paint from Parenting Chaos! 3. Texturize it with this recipe also from Parenting Chaos for Textured Finger Paints! 4. 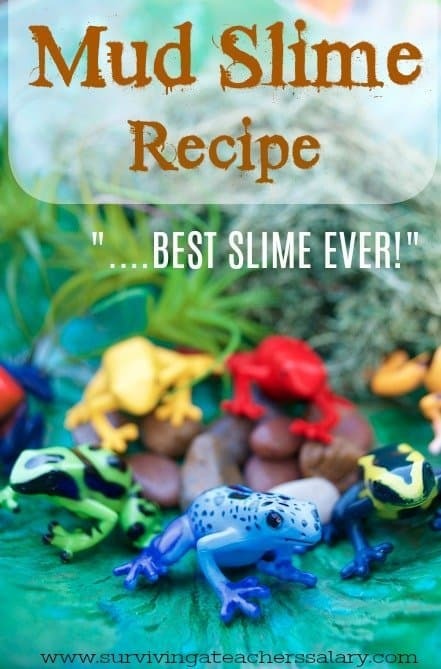 This Liquid Water Colors recipe is lots of fun from Happy Hooligans. 5. 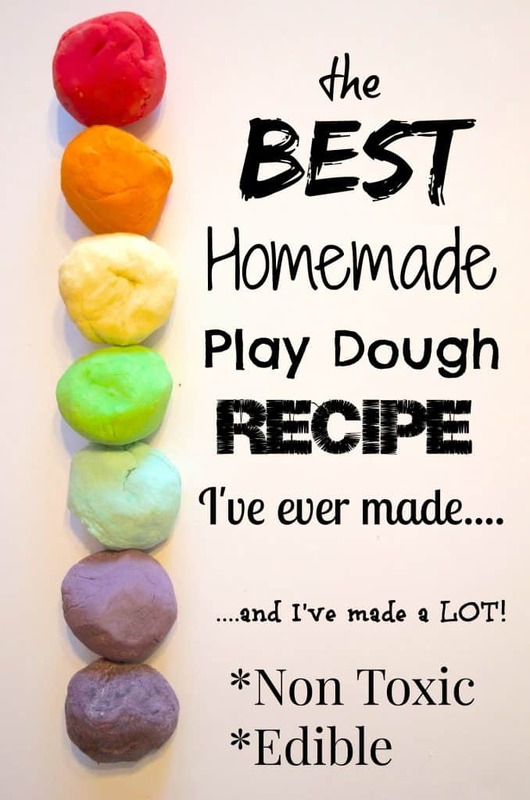 Need just a regular plain finger paint recipe? Tinker Labs has one for you! Or check out this one from Fun at Home with Kids. 6. One of my favorites is this Window Paint recipe from The Imagination Tree. 7-8. If you’re looking for Puffy Paint you can check out my recipe or this recipe from Meaningful Mama. 9-10. Have a water lover? You can check out my recipe for Bath Tub Paint or see this one from Simple Fun for Kids. 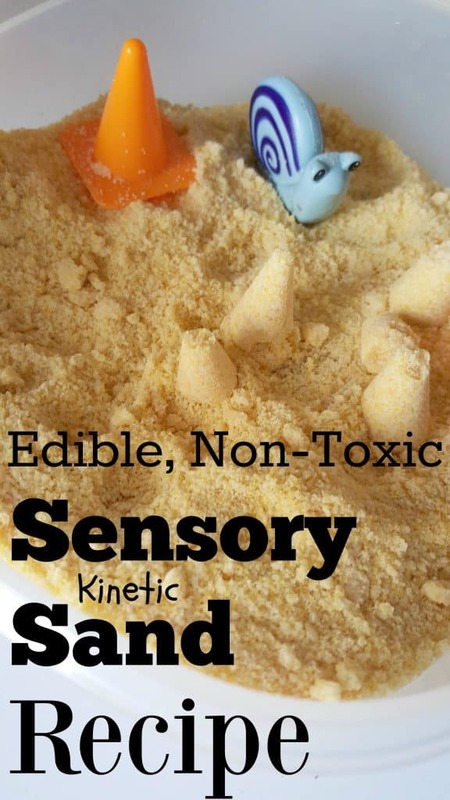 Below I’ve listed some of our educational sensory activities!